Make a pretty flower bouquet card to tell your favorite teacher Thank You. This Thank You flower card for teachers is a lovely card you can make with your Cricut. This easy Cricut Project is a quick to make card featuring a little paper flower bouquet and text that reads “Thank you for helping me grow”. Personalize your card with your teacher's favorite flower colors and maybe your own favorite quote or create it as is. These cards are prefect for the end of the school year teacher thank you gifts.You can create a whole series of pretty flower bouquet cards for all your favorite teachers. Duplicate this project for all the teachers or customize for each teacher. You can adjust the printable design used, cut from colored or printed papers or leave plain and add your own color with watercolors or colored pencils. Get creative! I've set up a Cricut Design Space project canvas to help get you started. You can change the printable layers or leave them as is. Make your project using my pre-set project canvas for this teacher thank you card. Visit the Cricut canvas featuring this teacher thank you card. Follow the on-screen instructions to make this quick Cricut project. Layer paper pieces as appropriate and glue into place, allow to dry. Apply embellishments for extra sparkle. You can choose to make the envelope or leave it out of your project. Resize the card as you need. I made a mini card to attach to another gift, but you could make the card bigger and use it as a stand-alone thank you. 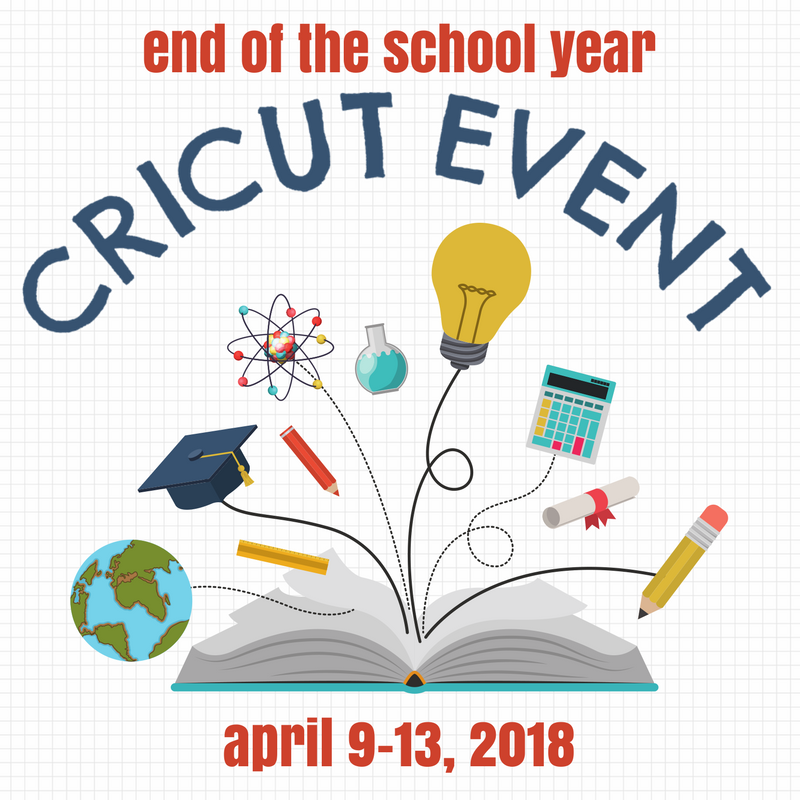 I've partnered with my favorite creatives this entire week to share all kinds of fun end of school project ideas you can make with your Cricut. One of my goals for this year was to learn to make cards with my Cricut – I’m going to start with this one. I love it! Pinning!